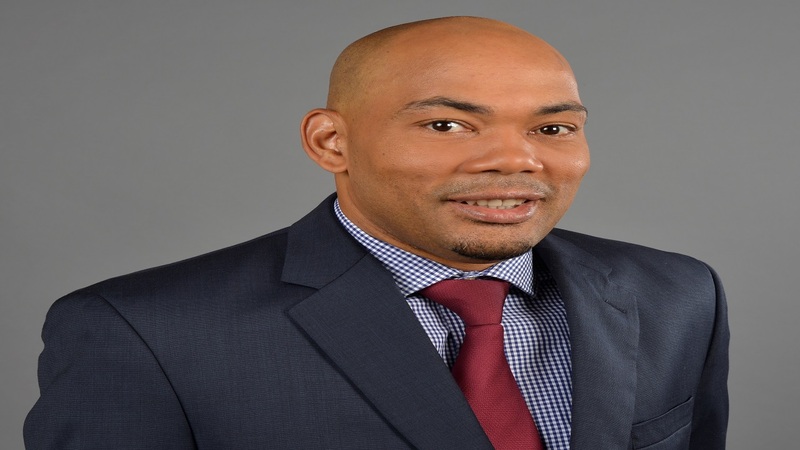 The JMMB Group's entry into the commercial banking foray was made official, with the formal transition from JMMB Merchant Bank to the rebranded entity, JMMB Bank, today (August 14). 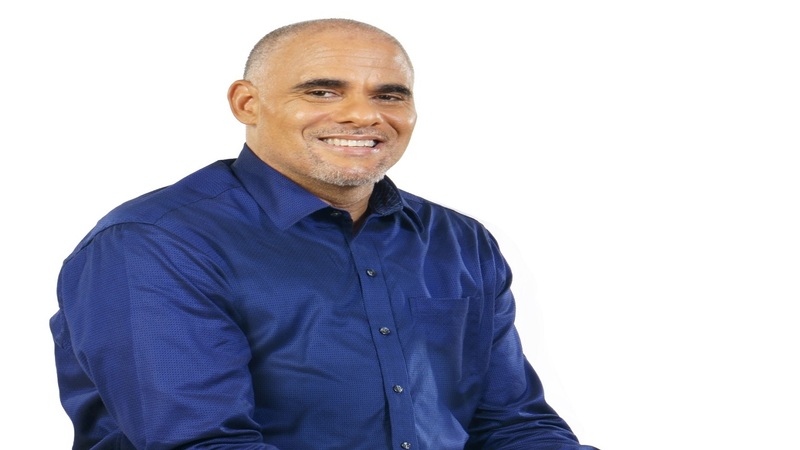 This represents a major milestone for the JMMB Group, and follows the approval by the Bank of Jamaica (BOJ) in September 2016, of JMMB Merchant Bank’s (JMMBMB) application to convert its merchant banking operations to a commercial bank. 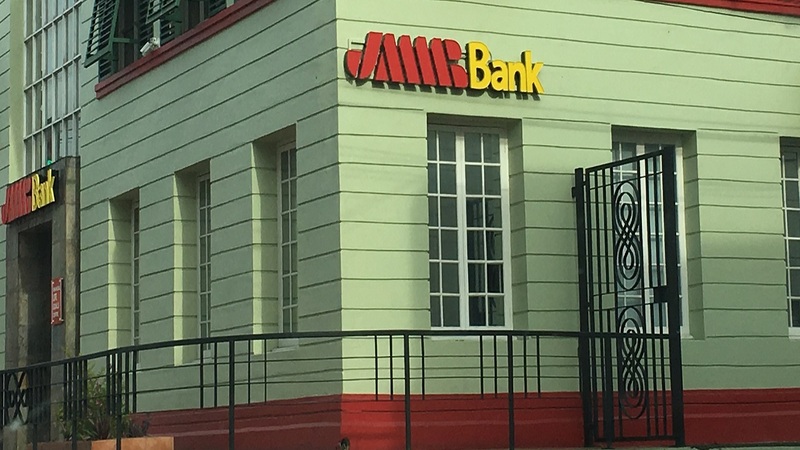 The roll-out of the rebranded entity, JMMB Bank, sees commercial banking services being introduced to all three of the former merchant bank’s locations in Ocho Rios, Montego Bay and on Knutsford Boulevard. 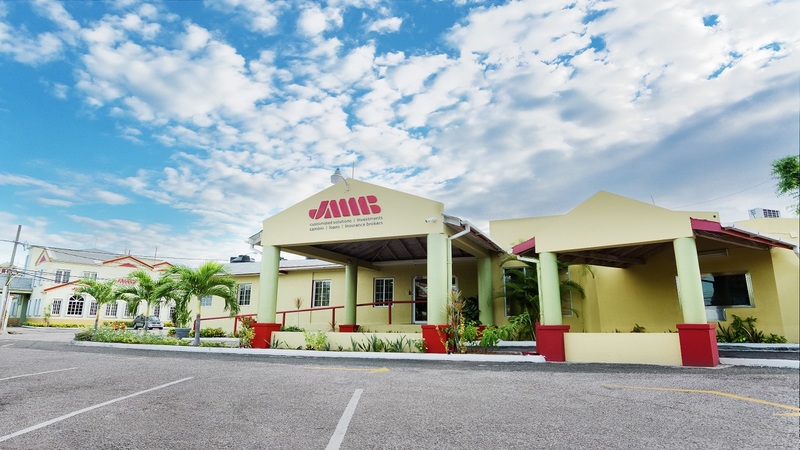 Following the BOJ’s approval, complete banking services is now being offered at additional locations across JMMB’s network specifically Portmore and Mandeville. The bank intends to roll-out additional branches in the future. In explaining the approach, JMMB Bank’s CEO, Jerome Smalling, noted, “In a bid to fulfill the JMMB Group’s vision and mandate of being a financial life goals centre that is committed to helping its clients achieve their life goals, integrated branch locations will now offer a full suite of commercial banking services in addition to investments, money transfer services and insurance brokerage solutions. He further stated that the company is actively pursuing expansion in a bid to extend its commercial banking footprint and better serve its client base, although not providing details at this time. JMMB Bank revealed that it expects to bolster its loan and deposit portfolios with the introduction of new offerings, to complement its current suite of banking solutions, in order to better meet the needs of its clients. Furthermore accounts are available in five currencies and with no monthly maintenance fees. These accounts will allow clients island-wide access via the Multilink network, free in-branch transactions, among other benefits, for clients. Additionally, the bank has upgraded its online banking platform, JMMB Bank Moneyline, to provide its clients with greater access and facilitate ease of transactions. In keeping with the Group’s strategy to further target small and medium size enterprises (SMEs), the bank is also placing emphasis on its existing small business account for SMEs, which has similar benefits as its deposit accounts. The then JMMB Merchant Bank Ltd. (JMMBMB), ended the 2016/17 financial year on a high note, having recorded an 81% uptick in its profit after tax, moving from J$469.6 million to J$850.8 million, when compared to the prior year - March 2016. Its loan portfolio grew by 56%, reflecting a J$6.9 billion growth across business and personal loans comparative to the prior year. While, increasing its loan portfolio exponentially, the merchant bank managed to remain among the industry leaders in the management of its non-performing loans, boasting 0.72% of its total portfolio, or J$139 million in non-performing loans. In addition, JMMBMB attracted J$4.05 billion growth in its deposits portfolio, reflecting a 24% growth, year-over-year.